Ford Motor Company, a leading automotive company, said it will be using graphene, a two-dimensional nanomaterial, in its vehicle parts. Graphene has recently generated the enthusiasm and excitement in the automotive industry for paint, polymer and battery applications, said a statement from the company. Dubbed a “miracle material” by some engineers, graphene is 200 times stronger than steel and one of the most conductive materials in the world. It is a great sound barrier and is extremely thin and flexible. Graphene is not economically viable for all applications, but Ford, in collaboration with Eagle Industries and XG Sciences, has found a way to use small amounts in fuel rail covers, pump covers and front engine covers to maximise its benefits, it said. 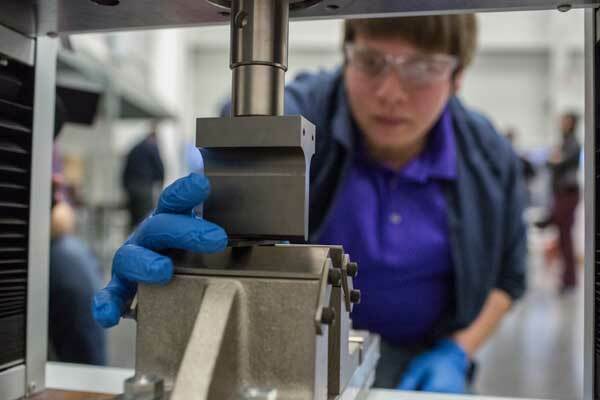 “We are able to use a very small amount, less than a half percent, to help us achieve significant enhancements in durability, sound resistance and weight reduction – applications that others have not focused on,” she added. “Working with early adopters such as Ford Motor Company demonstrates the potential for graphene in multiple applications, and we look forward to extending our collaboration into other materials, and enabling further performance improvements,” he added.